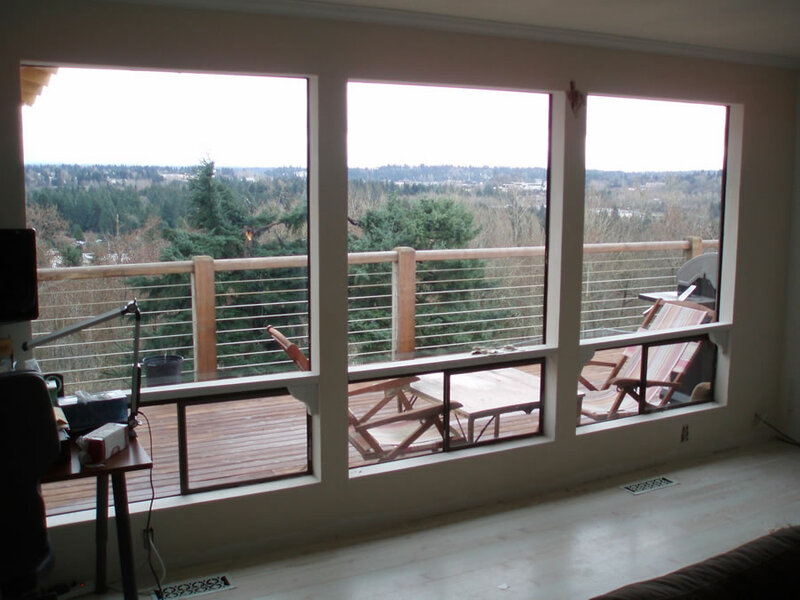 Polar Bear is proud to offer our customers the finest and most secure sliding patio door on the market. 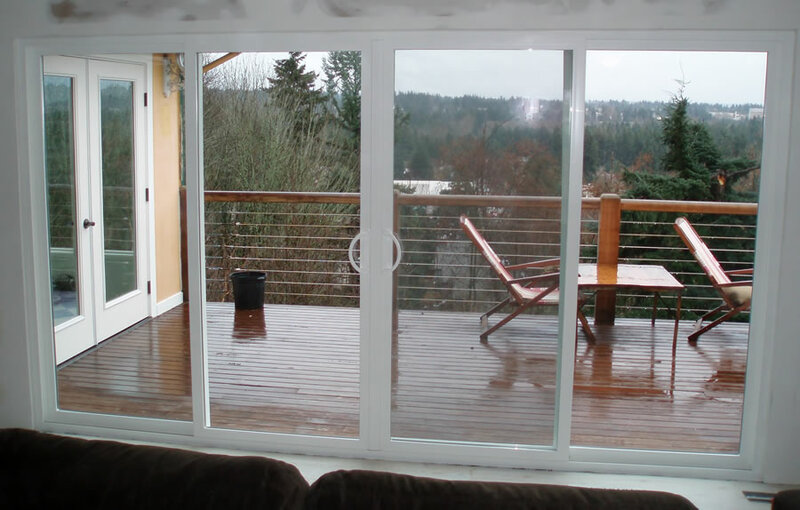 The PlyGem 1000 Series Sliding Patio Door comes equipped with a patented EuroGlide hardware and operation system. The handle lifts the door panel off of the frame onto wheels that glide effortlessly along its smooth tracks. 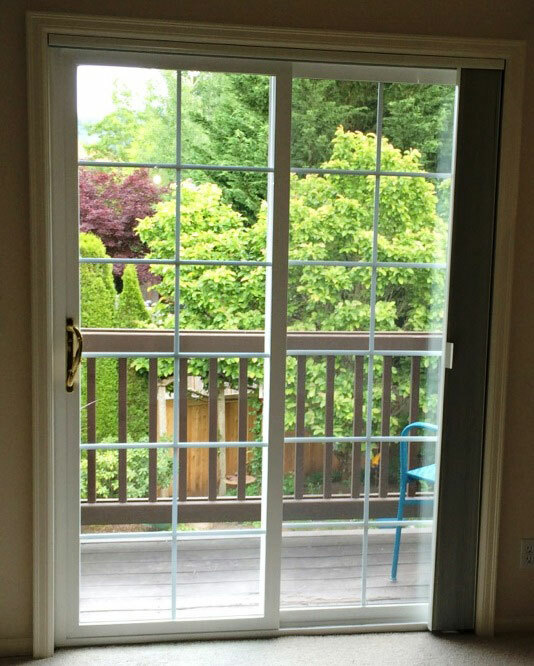 When it is time to close the door, simply turn the handle back down and it will pull the wheels back into the door panel and and secure itself using a 7-point locking mechanism similar to a safe.